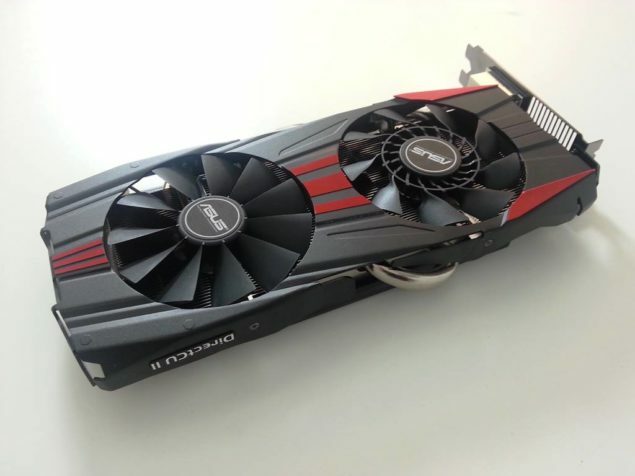 ASUS has introduced their latest GeForce GTX 780 DirectCU II OC graphics card which comes with a new and much sexier design over the previous DirectCU II coolers. The GeForce GTX 780 DirectCU II OC was previously spotted at Computex 2013 last week along with its younger brother “GeForce GTX 770 DirectCU II”. Images are courtesy of ASUS Nordic Facebook Page! The ASUS GeForce GTX 780 DirectCU II OC is powered by NVIDIA’s latest GK110-300 core architecture that boasts 2304 cores, 192 TMUS, 48 ROPS and a 3 GB GDDR5 memory that operates along a 384-bit interface. ASUS’s card makes use of a factory overclock which makes the card run at a maximum turbo core frequency of 941 MHz while the memory is clocked at the reference 6008 MHz of 6 GHz effective clock speed. The card is powered through dual 8-Pin connectors which provide extra juice for overclocking. 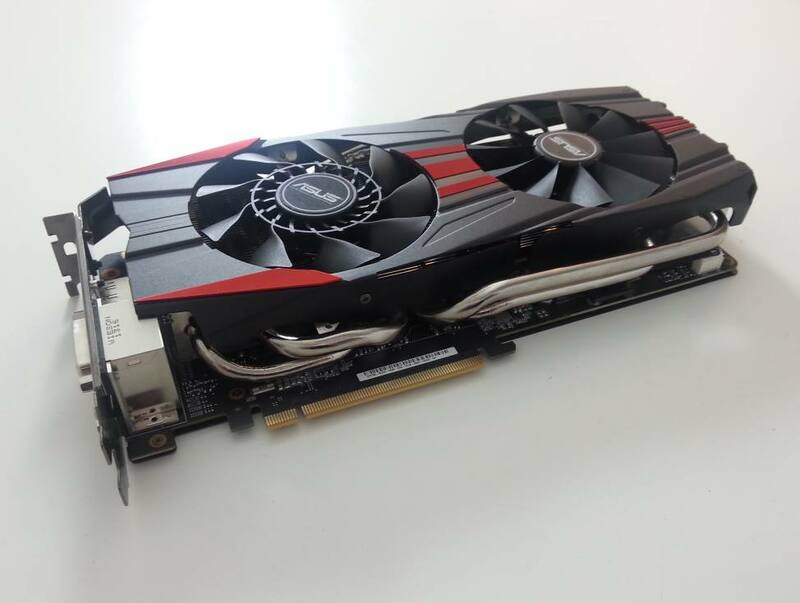 The ASUS GeForce GTX 780 DirectCU II OC comes with a custom designed PCB is fitted with ASUS’s DIGI+ VRM with SAP components for better efficiency. Furthermore, the DirectCU II cooler used on the ASUS GeForce GTX 780 DirectCU II OC comes with a cooler design scheme, there are two fans on the cooler shroud which make use of the CoolTech cooling technology (first featured on the GeForce GTX 670 DirectCU Mini) which incorporate two 360-degree fan solution and increased heatsink size with three large heatpipes running through them to ensure enhanced cooling performance. Display outputs include Dual-DVI, HDMI and a full length display port. 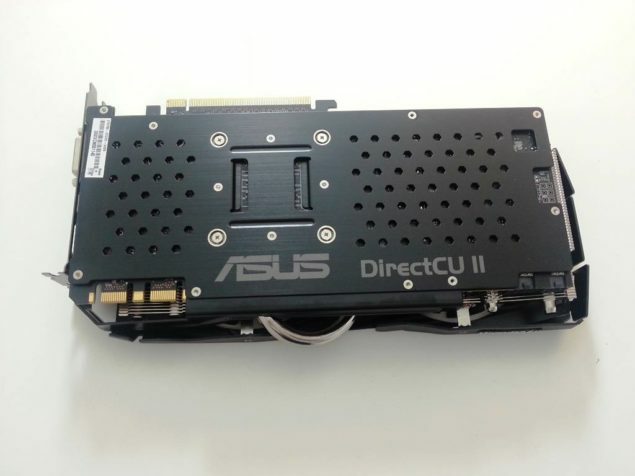 The GPU ships with a DirectCU II backplate which is a good addition to hide the ugly components on the back of the PCB and has two SLI goldfingers to allow for four-way multi-GPU functionality. 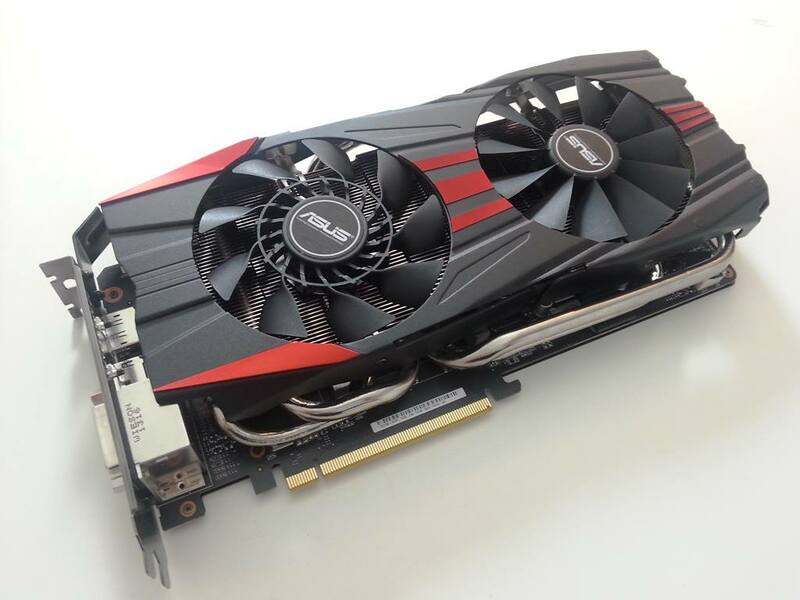 The pricing nor release date were mentioned for ASUS’s GeForce GTX 780 DirectCU II OC but we would be looking at the card in retail stores around a week or so.